Expanded Graphite Gasket is known as Flexible Graphite Gasket. 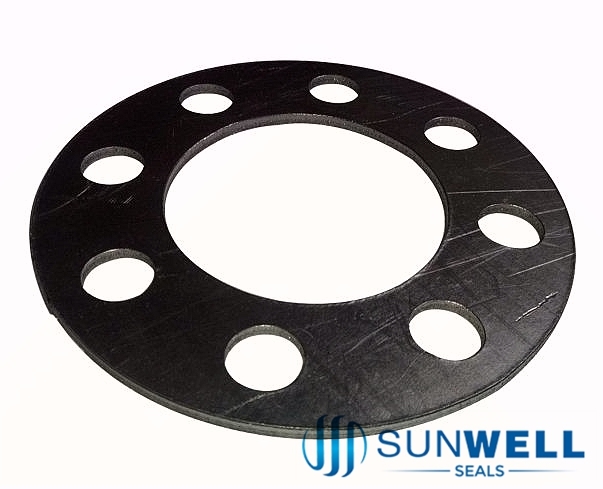 According to different operating conditions, gaskets can be covered with single or double eyelets, or without eyelet. We also provide nuclear grade graphite gasket, sulphur content less than 300ppm. Antioxidant grade which sulphur content less than 700ppm. Superior performance. 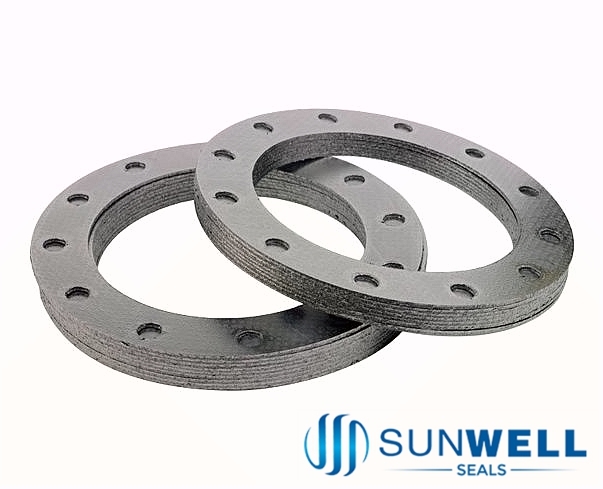 Graphite gaskets is widely used for pipe flange, pump, valve joint. 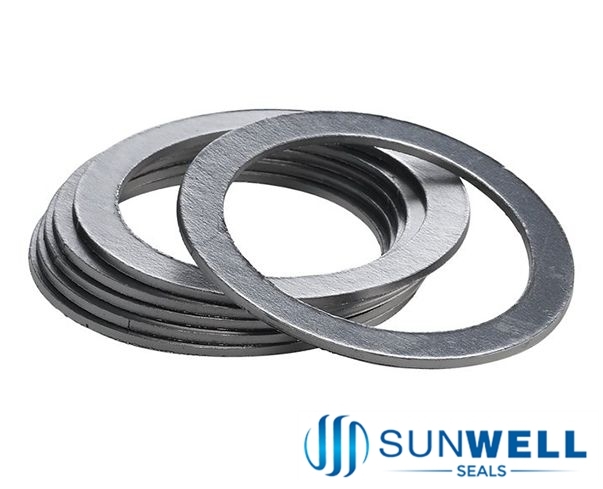 SUNWELL SEALS provide Pure Graphite Gaskets, Reinforced Graphite Gaskets (Flat & Tanged metal insertion). RF & FF shapes of Expanded Graphite Gaskets for different surface flanges. 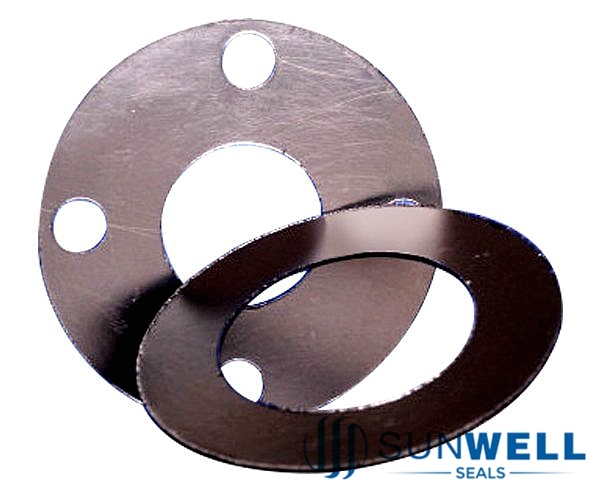 Expanded Graphite Gaskets are made my die-cutting and punch cutting process. Put your brand name on the gaskets can be done according to your demand.